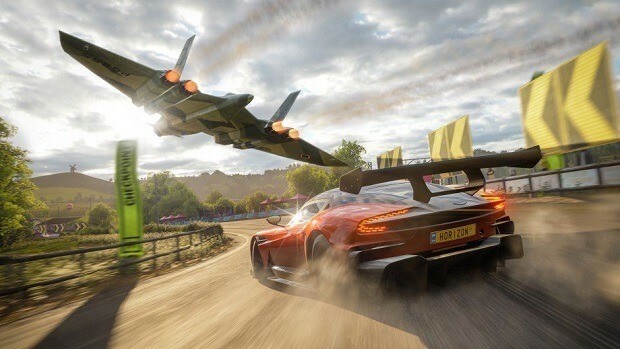 If you are a racing fan, you must be definitely looking forward to the upcoming Forza Horizon 4 from Turn 10 and Playground which is exclusive to Xbox One and PC. 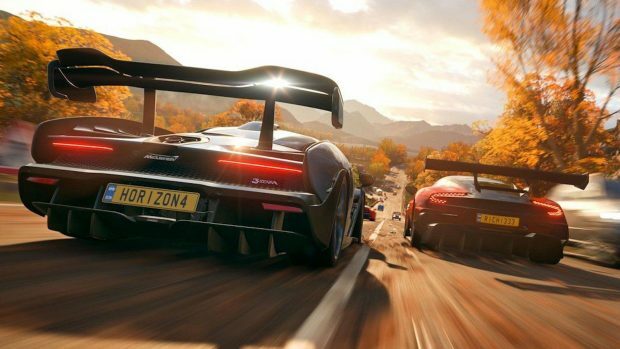 The game is scheduled to release in October but there’s already a lot of information leaked about the game which will come as a treat for car racing games fan. The car list has appeared on the Windows version of the game with a huge list. Reddit user reports that it came in a folder to those who pre-ordered Forza Horizon 4. The folder has a size of 45 GB. Players discovered a huge list of cars which included more than 450 of the game’s car. It was a mistake and Windows version of the game was fixed shortly but gave enough time for the people on the internet to share the whole list of cars. The list of cars includes BMW i8, Audi R8 Plus, and almost 450 more which you can take a look at here. Forza Motorsport on Twitter has responded to the leak by saying that it was not intended and if you like, you can just simply uninstall these files. The car list is not confirmed and there’s a lot of time for the developers to add or subtracts cars so don’t take it as the final update. 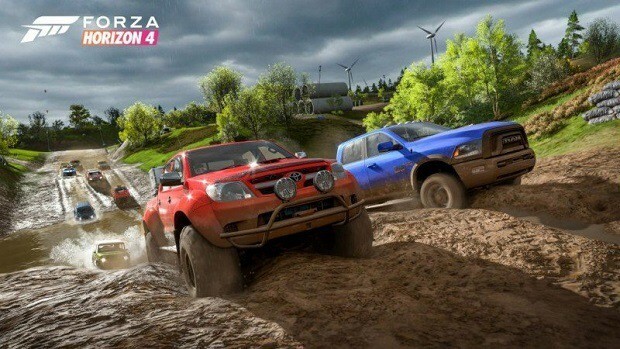 Forza Horizon 4 will include a lot of open activities in the game and there’s also a new Horizon story feature which will allow you to drive a taxi but in a Forza Motorsport way. There will be different stories for you to play which makes it different from any previous Forza games. Forza Horizon 4 is scheduled to release on October 2nd, 2018 and that’s when you can officially start playing it in 4K and will be also available on Game Pass.